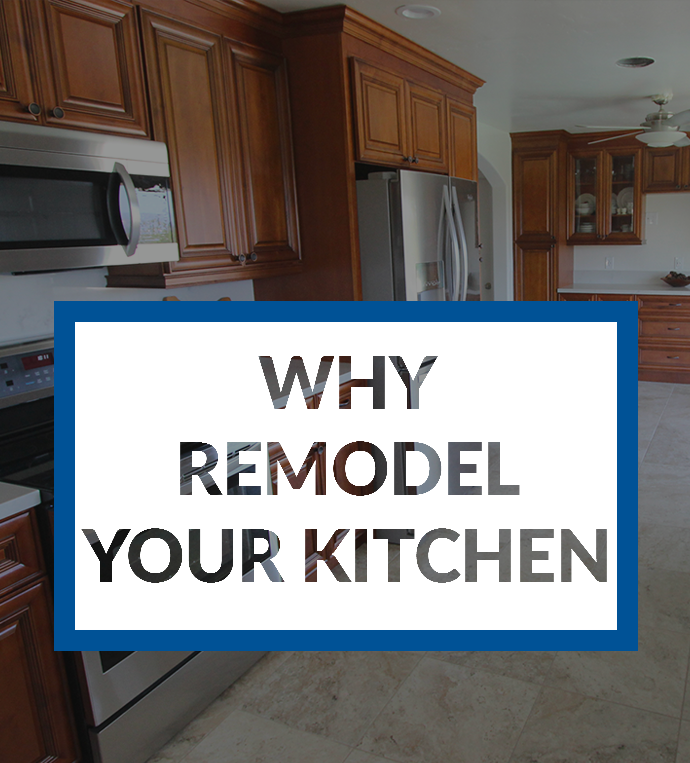 When you love your home, but you’ve either outgrown it or decided the layout doesn’t work for you anymore, you don’t have to move; TR Construction offers a less cumbersome solution: remodel! Our skilled construction team can add rooms to your home or merely reconfigure the space you already have into something that better suits your needs. 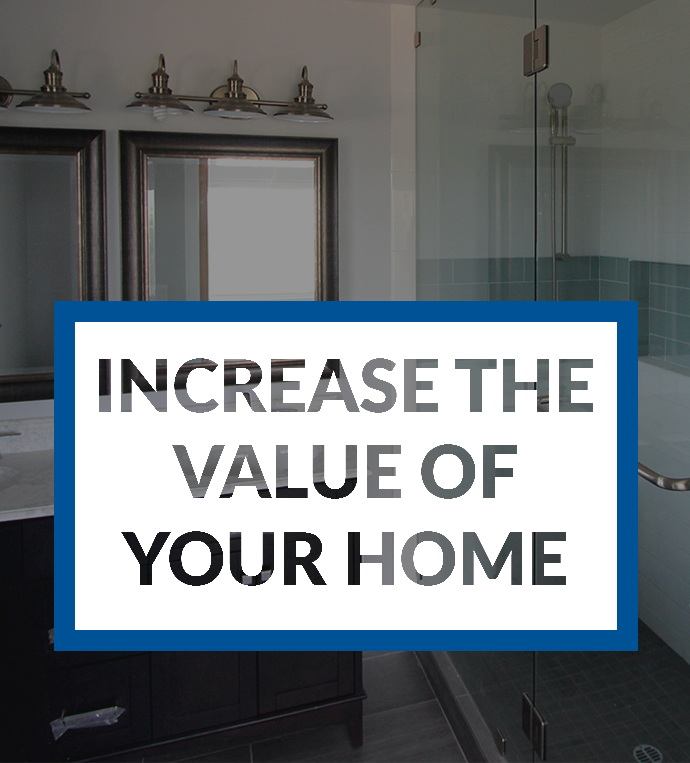 We know the thought of having your home “torn up” might evoke negative thoughts, but we’re focused on lessening the disruption that occurs in your life during a more extensive remodeling project such as a room addition or space reconfiguration. We are very sensitive to your needs, and know you’ll find our team members to be polite, efficient and clean. I originally had hired another contractor to create my set of plans and build my room addition. The design person that created the plans was having some trouble getting the city to okay the plans so i started to get worried and frustrated with the amount of time this was taking. That’s when I called TR construction and met Tony. He took my plans and with his design man easily set things in motion and got the permit to in order to begin my remodeling project. With Tony I completely expanded and remodeled my kitchen, added a bathroom and extended by bedroom. As promised Tony completed the project on time and on budget with first rate quality workmanship. I was extremely impressed with his office staff, his job site foreman and all crew members were professional on all levels. Tony never asked for money sooner than outlined on the payment schedule. He went above and beyond all my expectations and helped create the remodel of my dreams. 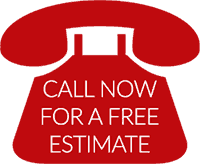 This is a first rate company and i would recommend them to anyone looking for a dependable and reliable contractor.